Andrzej Sekula is a Polish director who was born on December 19, 1954. Armored (2009) and The Pleasure Drivers (2005) are some movies in Andrzej Sekula's recent filmography. As of 2018, Andrzej Sekula has contributed to about 4 movies. Some of the most recent Andrzej Sekula movies include Armored, The Pleasure Drivers, and Cube 2 - Hypercube. 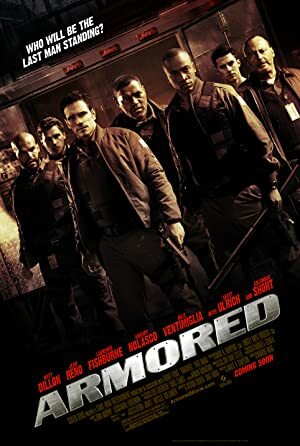 Armored was released in 2009. The Pleasure Drivers was released in 2005. Cube 2 - Hypercube was released in 2003.